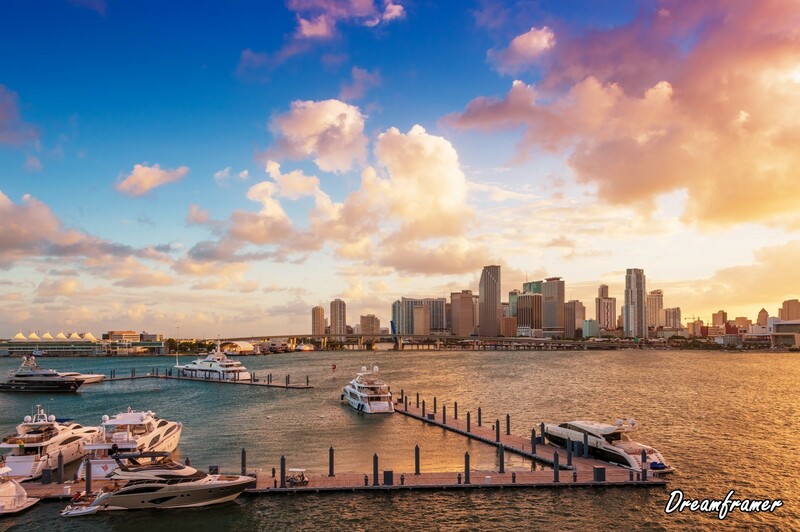 Downtown Miami, Florida, USA, and the port, seen from MacArthur Causeway at sunset. 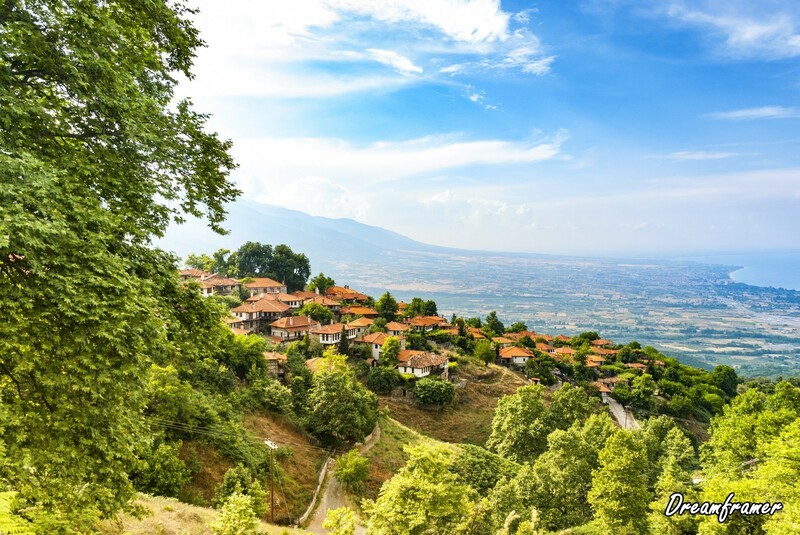 Old Platamonas village, tourist destination in the Olympus Mountain region of Greece. 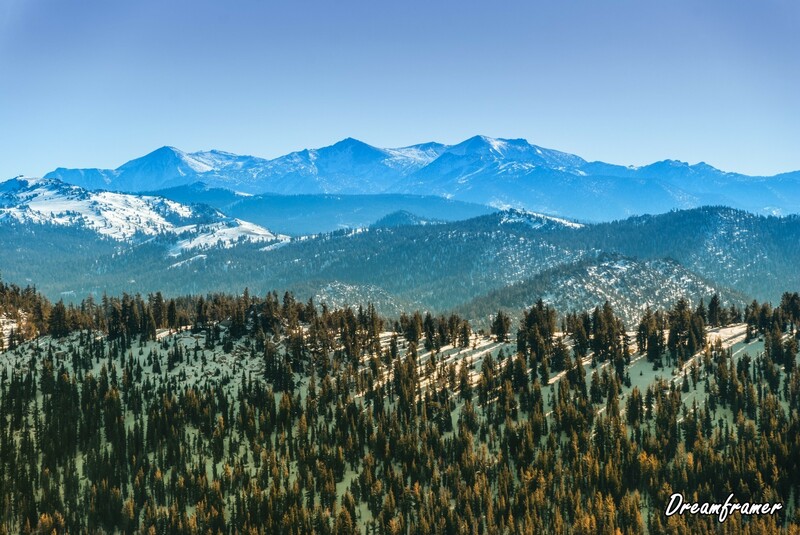 Sierra Nevada mountain range in winter seen from the north side of the Lake Tahoe. 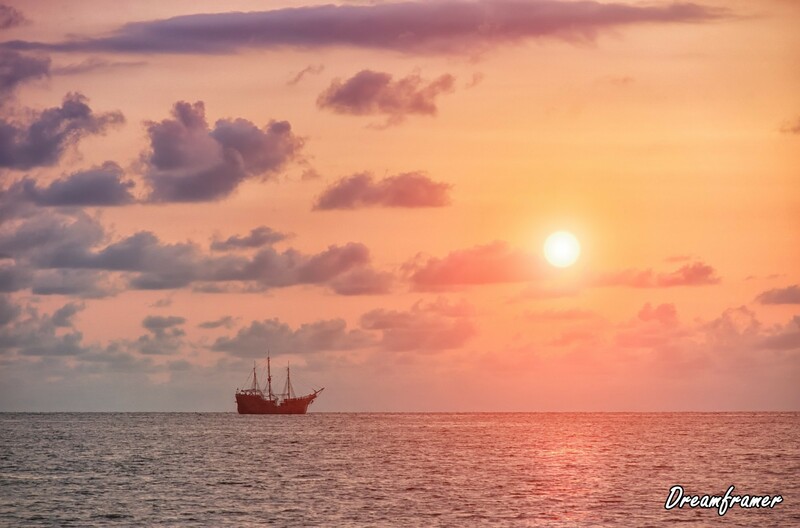 Sail ship in Puerto Vallarta, Mexico, with sunset in the background. 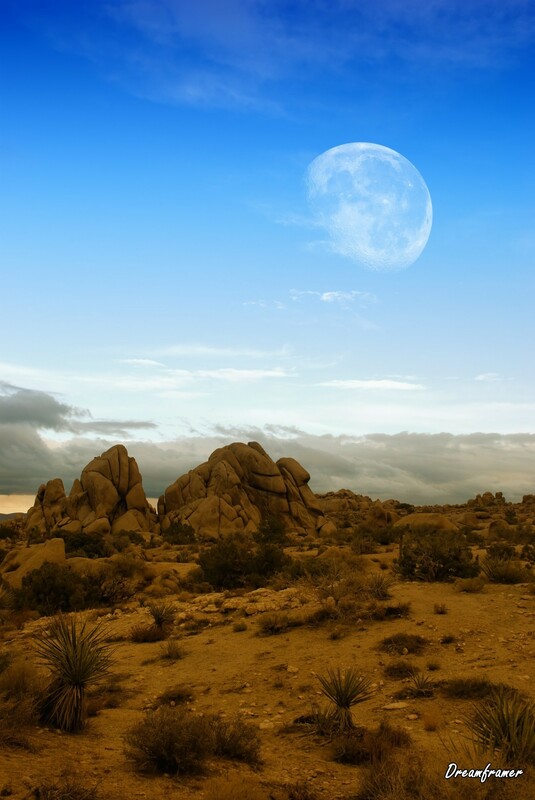 Moon rising over desert landscape in Joshua Tree national park. 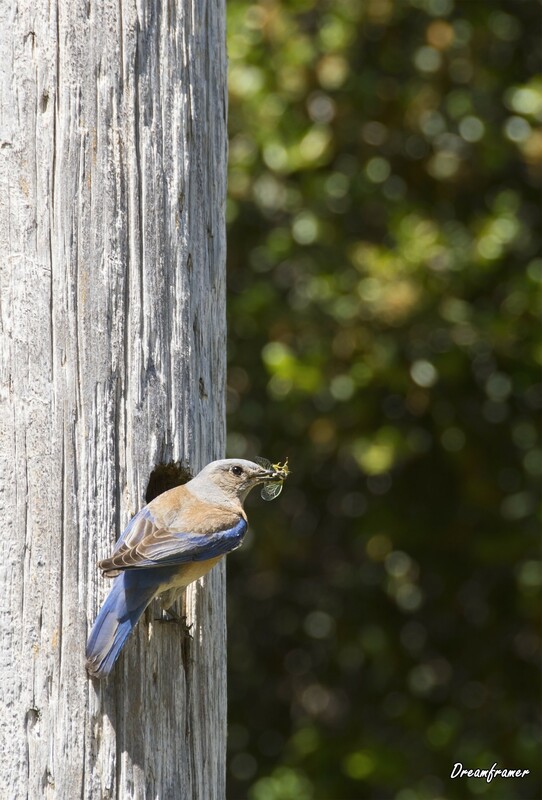 Female Western Bluebird carrying a cricket in her beak to feed her babies in the nest. The Plaza of the Moon and the Avenue of the Dead with the Pyramid of the Sun in the distance, seen from the Pyramid of the Moon, at Teotihuacan, Mexico. 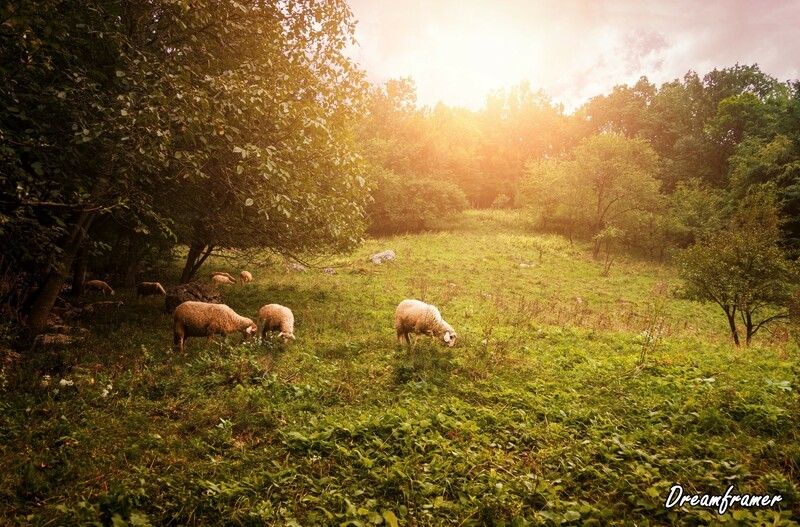 Group of sheep grazing grass on pasture on a meadow. 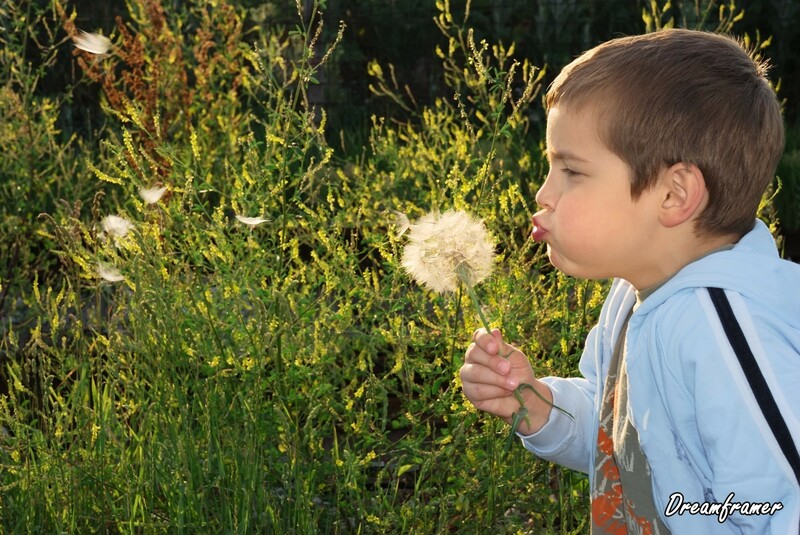 A small boy with big dreams, backlit with afternoon sun holding big dandelion-like plant in hand and blowing. 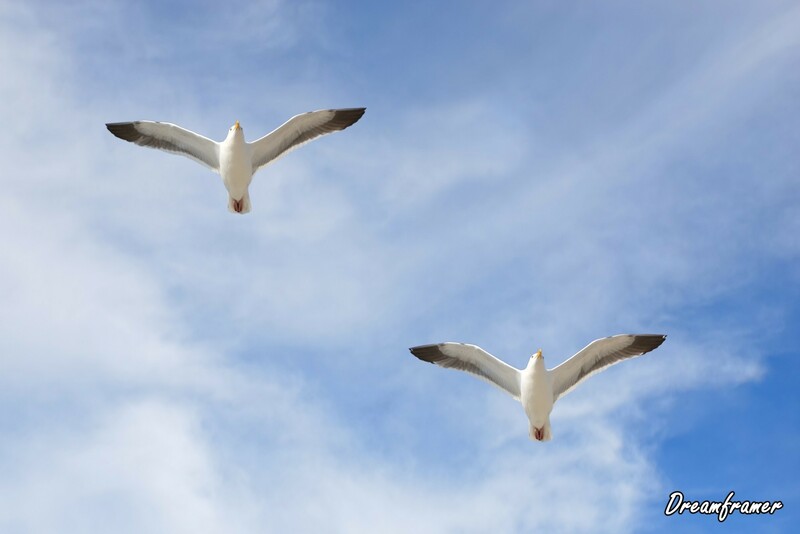 Pair of seagulls soaring against blue sky and thin clouds. 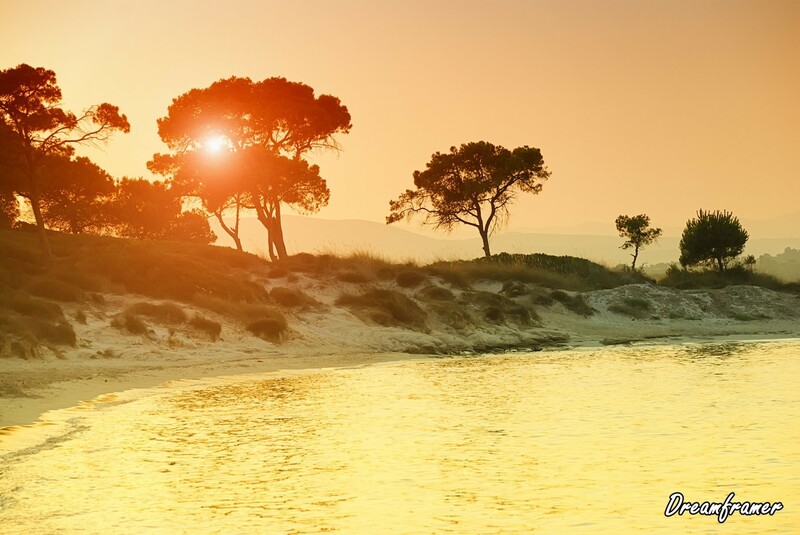 Sunset over Vourvorou beach, Sithonia, Chalkidiki, Greece. 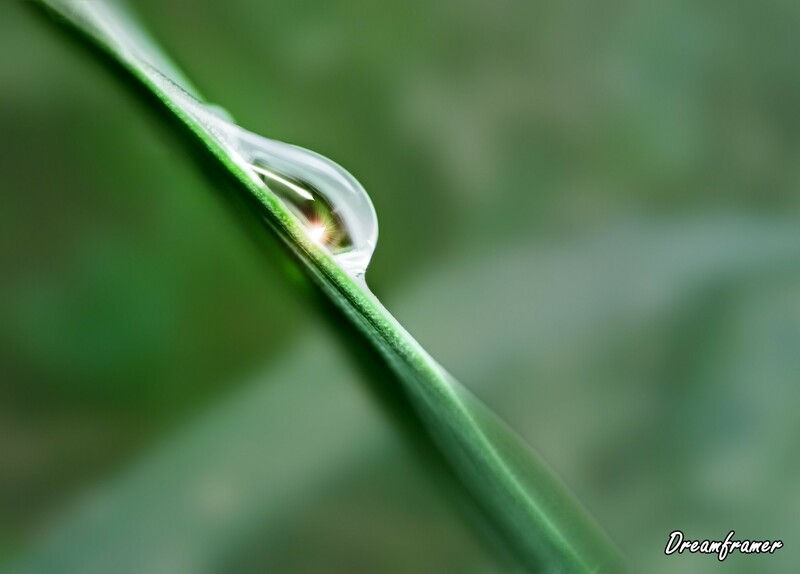 Water drop with sparkle of the leaf taken using shallow depth of field. 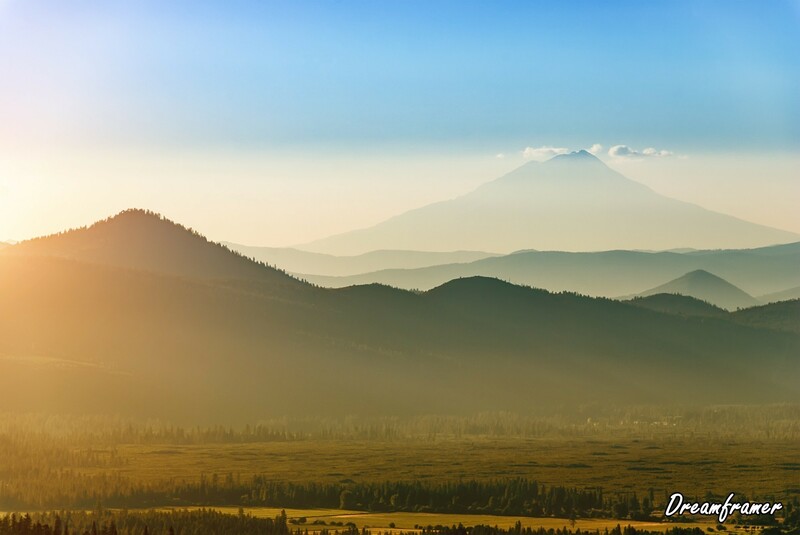 Mount Shasta in California seen from Lassen Volcanic National Park on a late July afternoon. 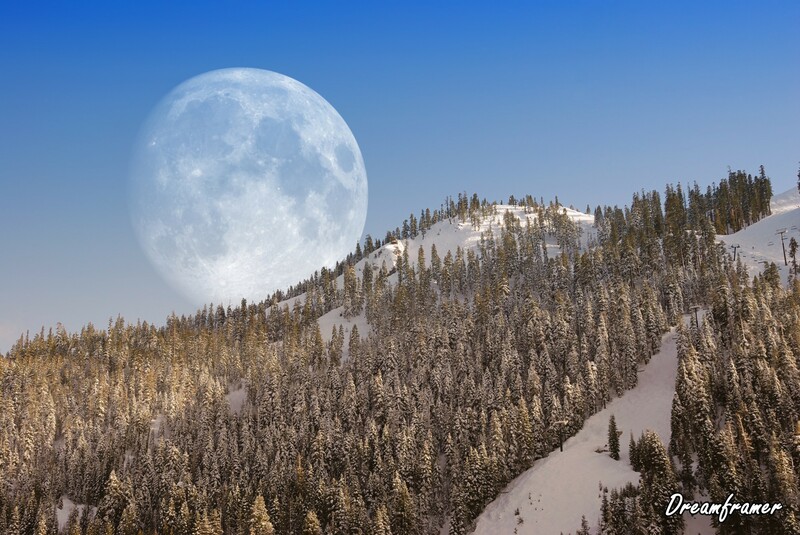 Panoramic view on Donner Lake at sunset in the winter with Mt. 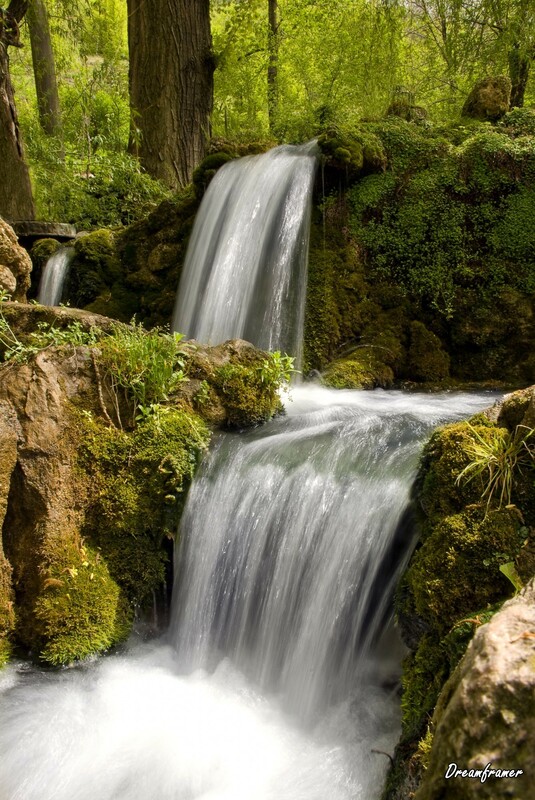 Houghton and Mt. 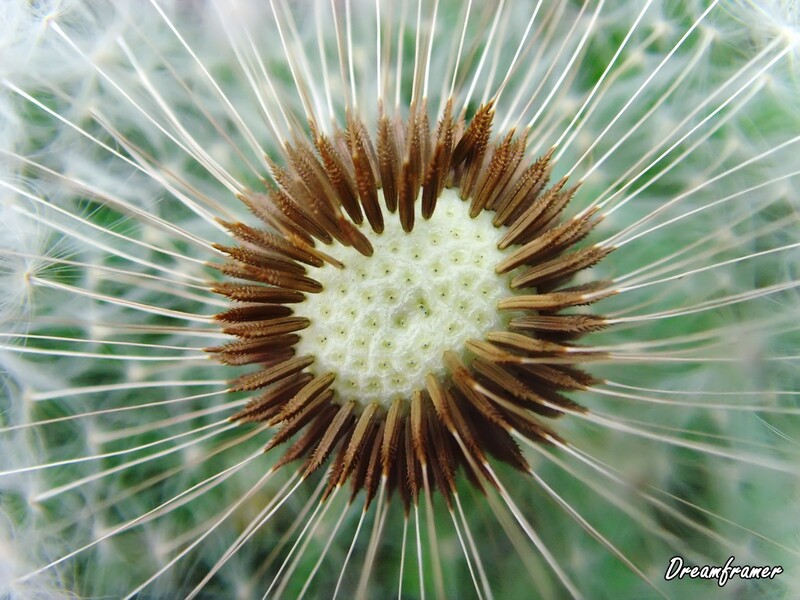 Rose in the background. 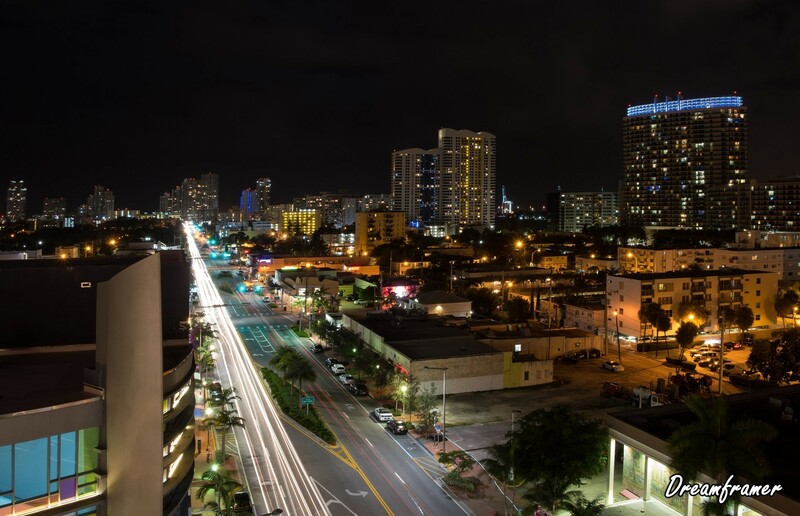 Panoramic night shot of Miami Beach, Florida, with Downtown Miami in the background. 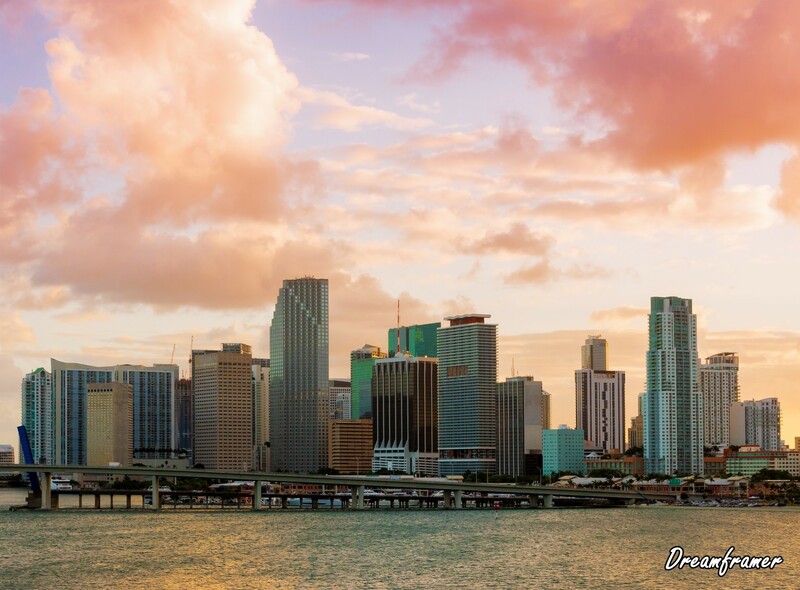 Panorama of Downtown Miami, Florida, USA, seen from MacArthur Causeway at sunset. 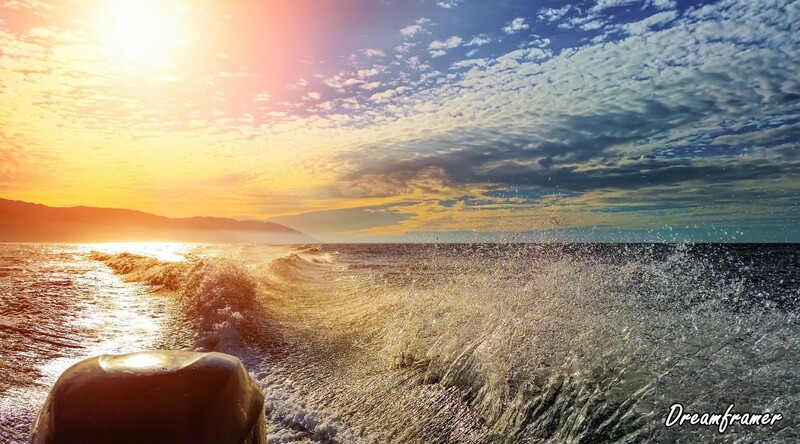 A view from a speedboat ripping water surface, and the Sun reflecting in the ocean. 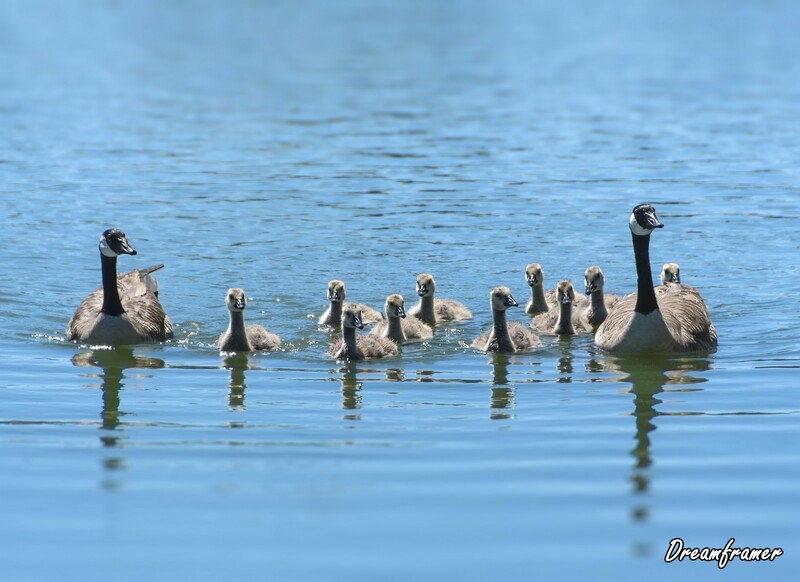 Canada Geese family with ten goslings swimming. 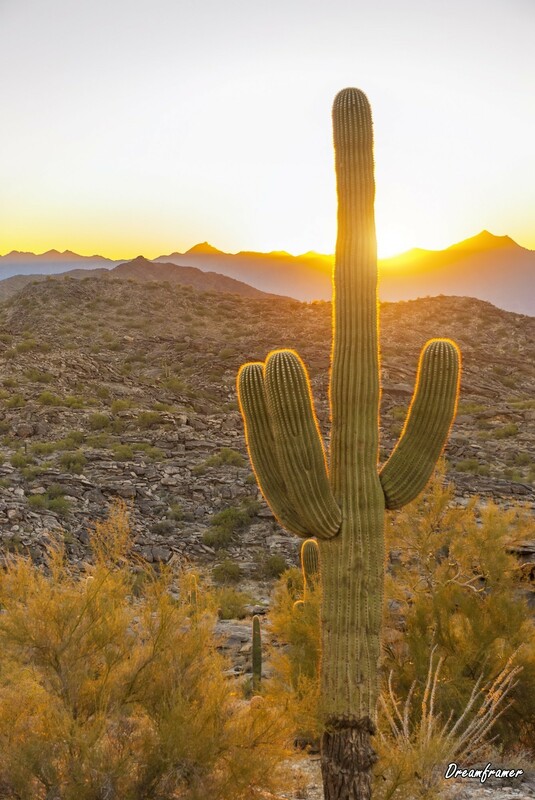 Saguaro, the most common giant cactus in Arizona, USA, in the sunset. Downtown Miami, Florida, USA, seen from MacArthur Causeway at sunset. 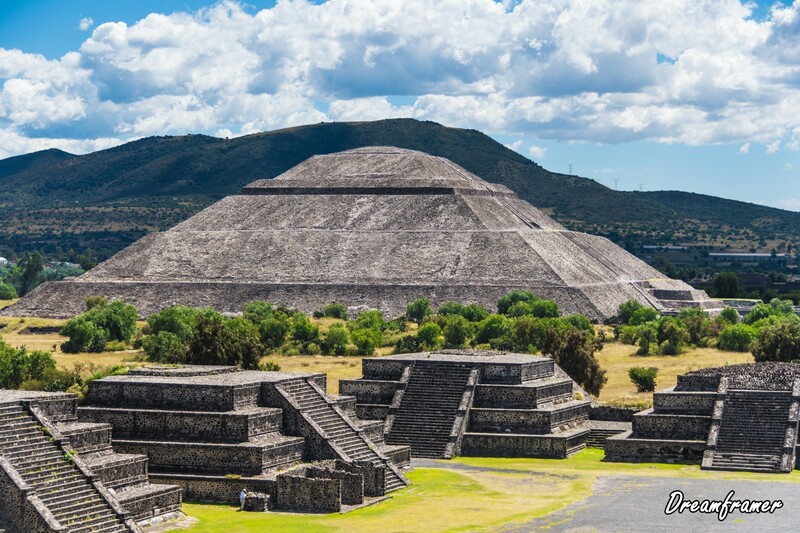 Pyramid of the Sun seen from Pyramid of the Moon on a sunny day, in Teotihuacan, near Mexico City, Mexico. Long exposition night shot of Alton Rd. 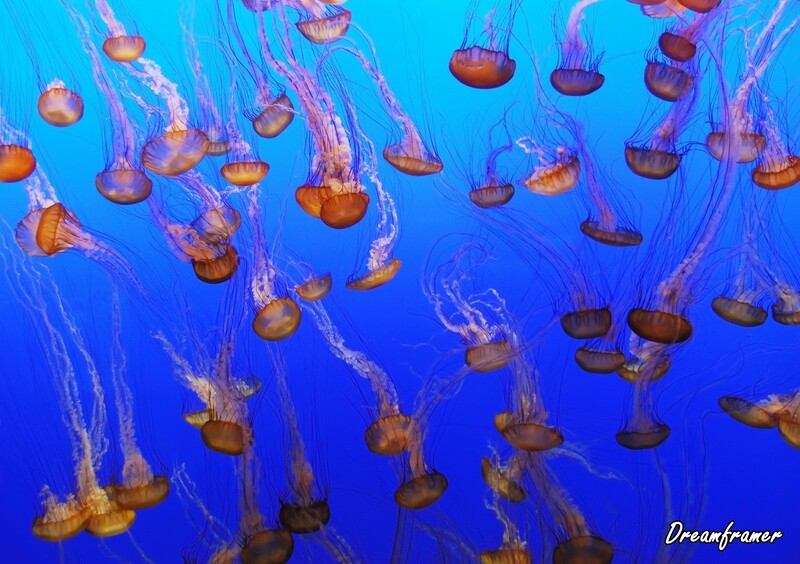 in Miami Beach, Florida, with camera pointed to south. 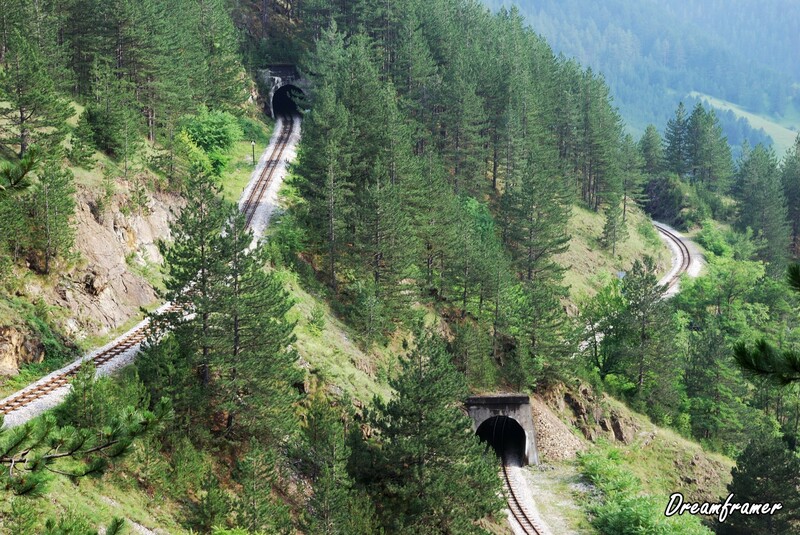 Railroad tunnels in tourist resort Mokra Gora in Serbia. 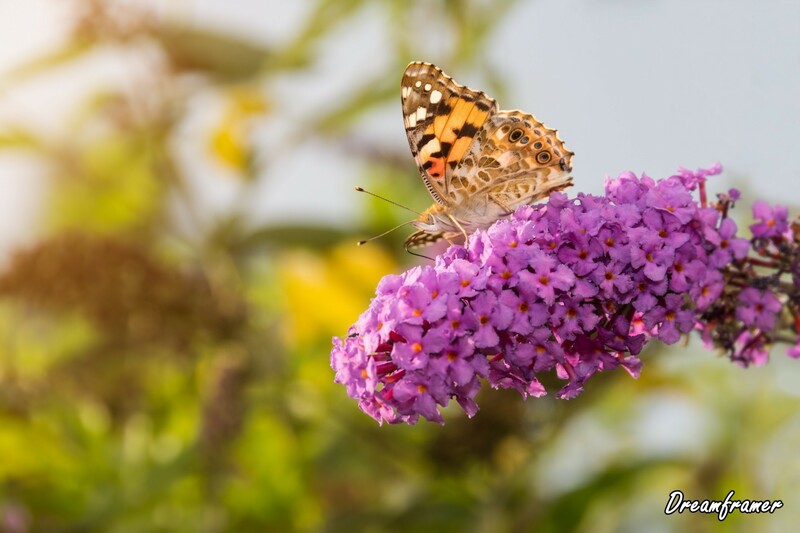 Painted Lady butterfly, Vanessa cardui, feeding on nectar from buddleia flower, lit by afternoon sun. 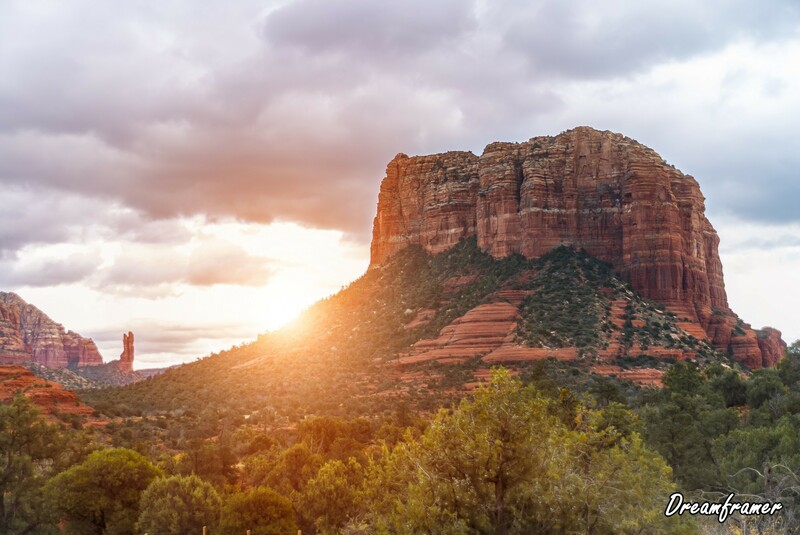 Red rocks near Sedona, Arizona, at the sunset. 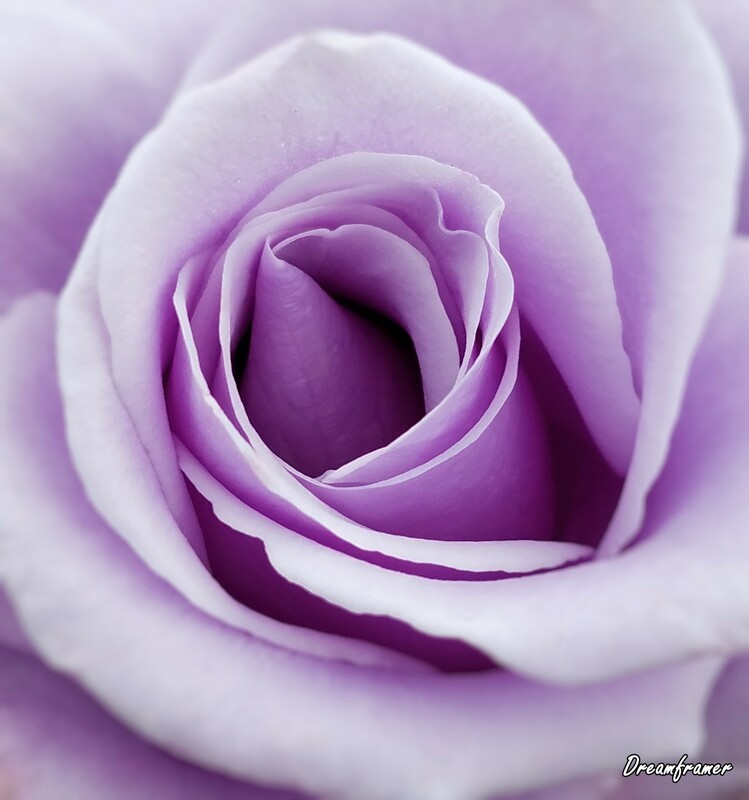 Close up of a purple rose flower. 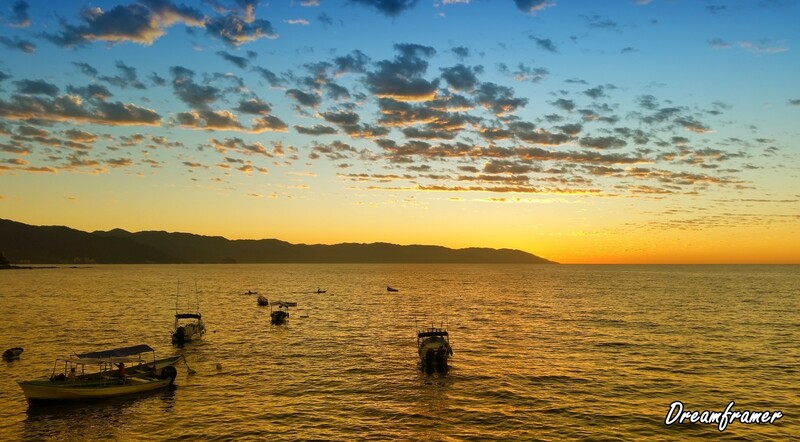 Beautiful sunset in Puerto Vallarta Mexico, famous tourist destination. 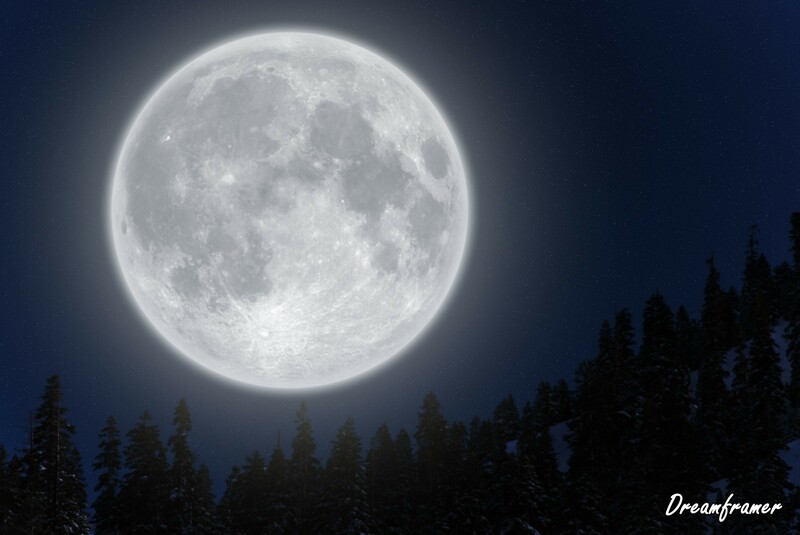 Big Moon over mountain in afternoon light. 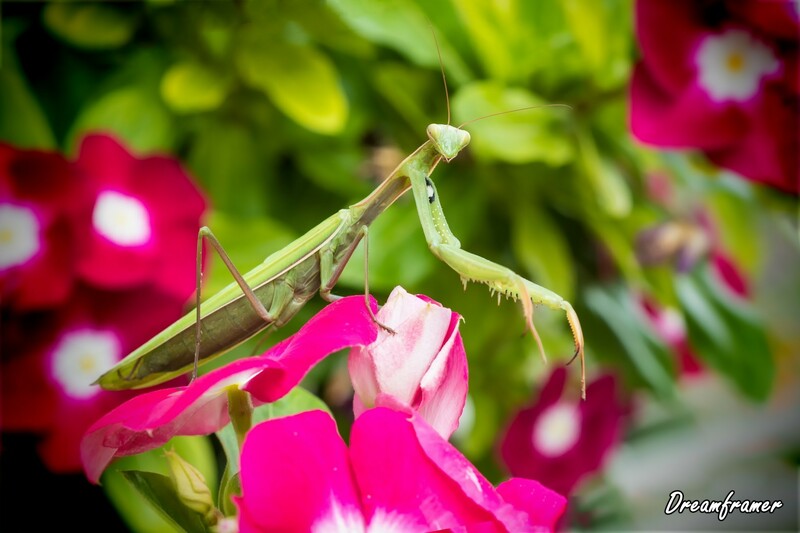 Green Praying Mantis, Mantis religiosa, sitting on a vinca flower, waiting for insects to catch them. 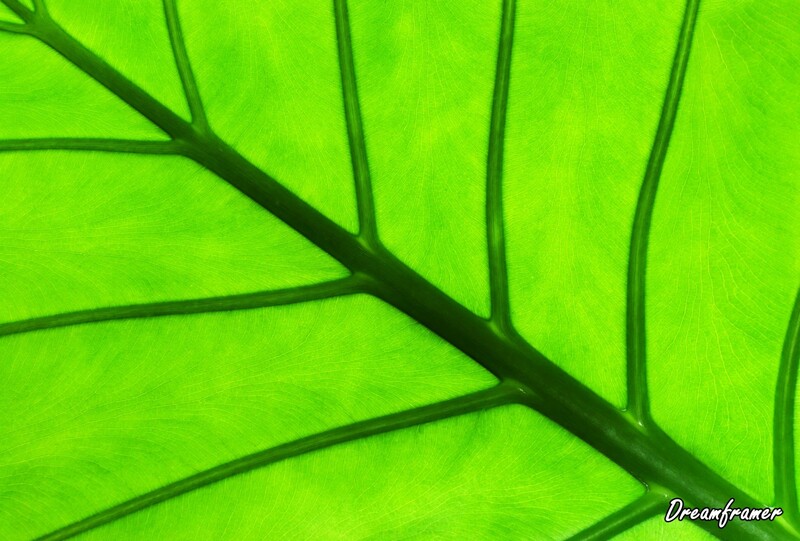 Outside of Europe this species is also called European Mantis. 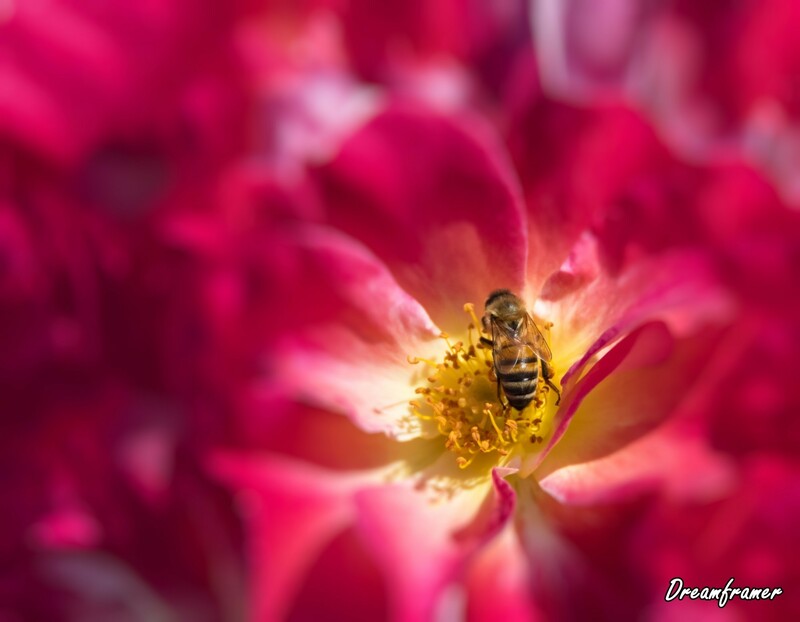 Honey Bee in a rose flower feeding and pollinating. 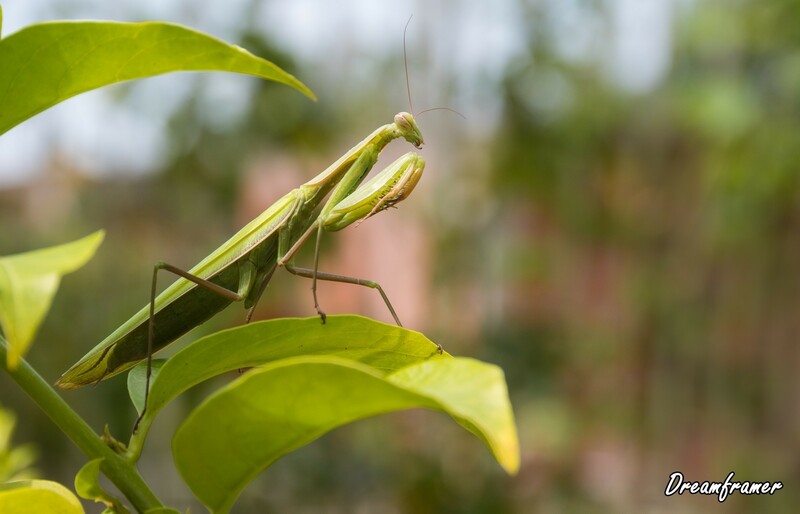 Green Praying Mantis, Mantis religiosa, sitting on a leaf in its typical pose, waiting for insects to catch them. 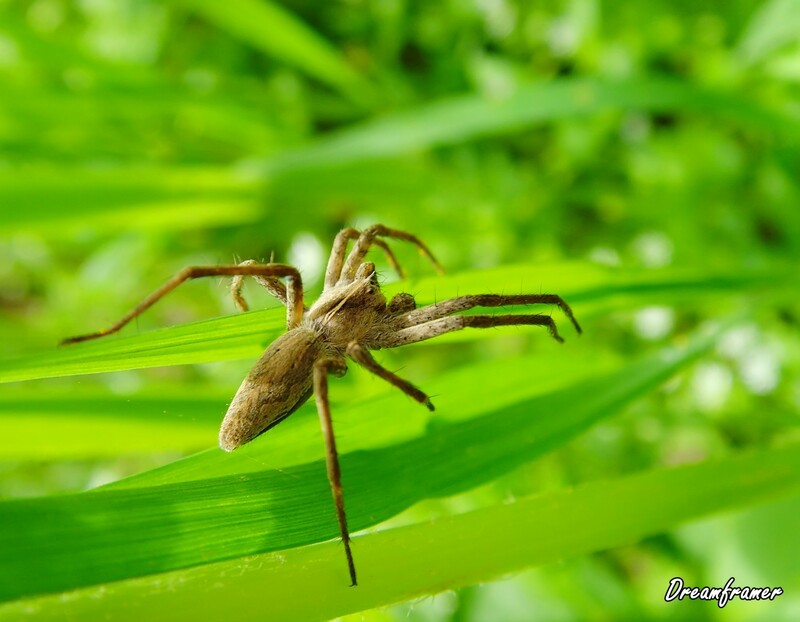 Outisde of Europe this species is also called European Mantis. 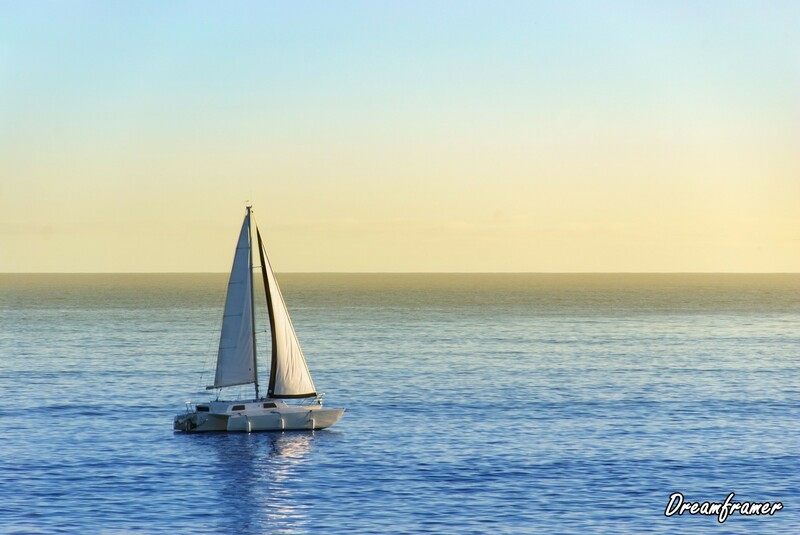 Sailboat on in the sunset gliding over the calm ocean surface. 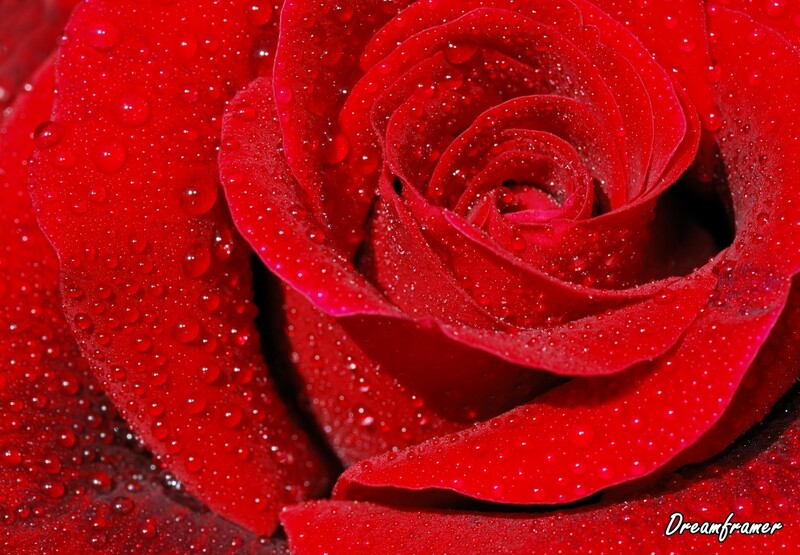 Close-up of a blue rose with droplets. 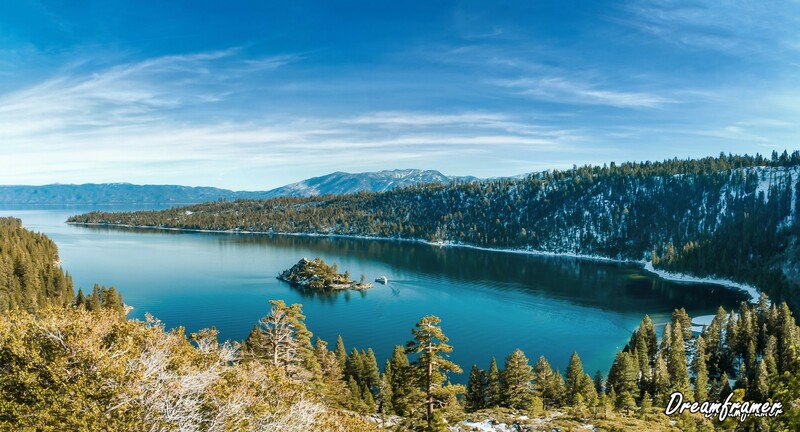 Emerald Bay is a state park on Lake Tahoe in California. 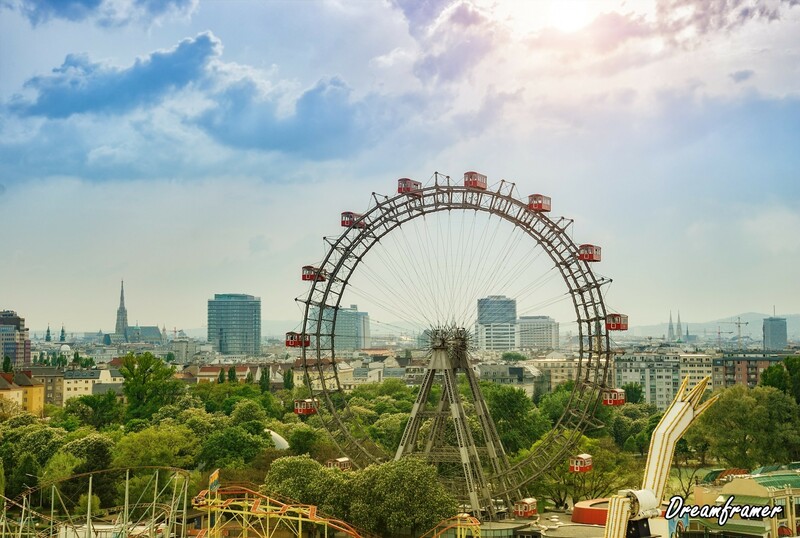 Aerial panorama of Mexico City on a sunny morning with Central Alameda Park on the right. Mexico City is a capitol of Mexico. 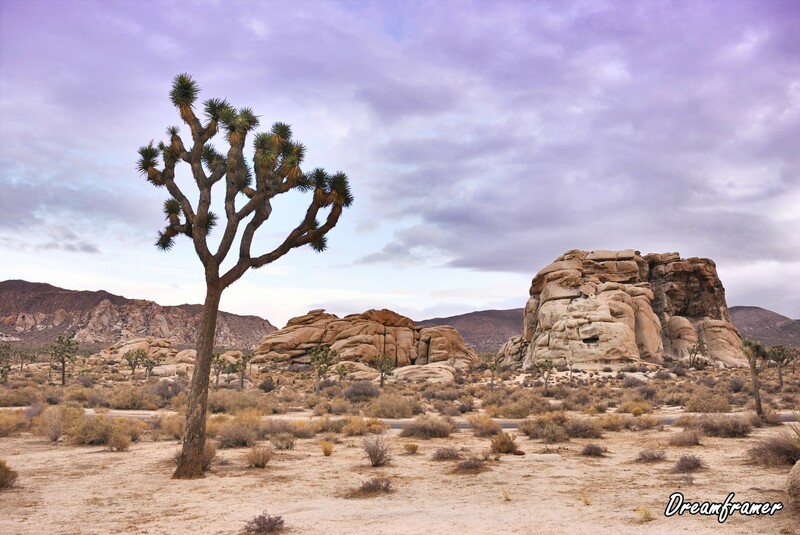 The camera is pointed to the west. 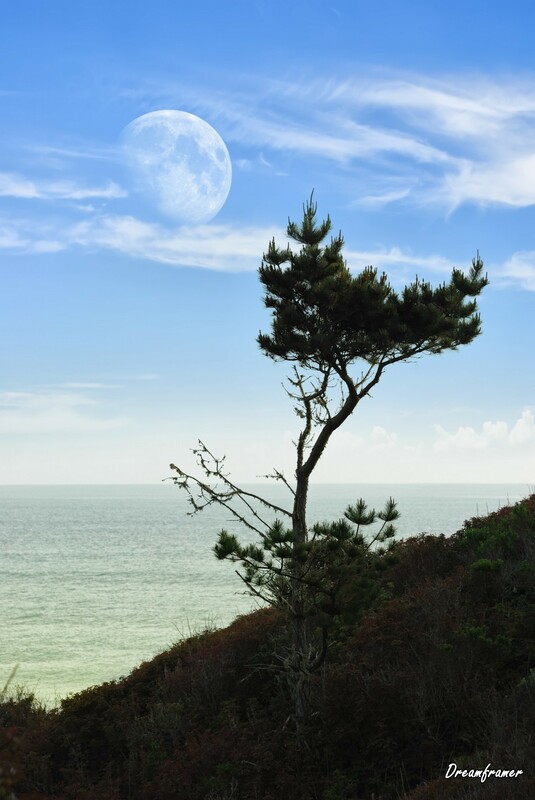 Seascape with a pine tree and big Moon over sea. 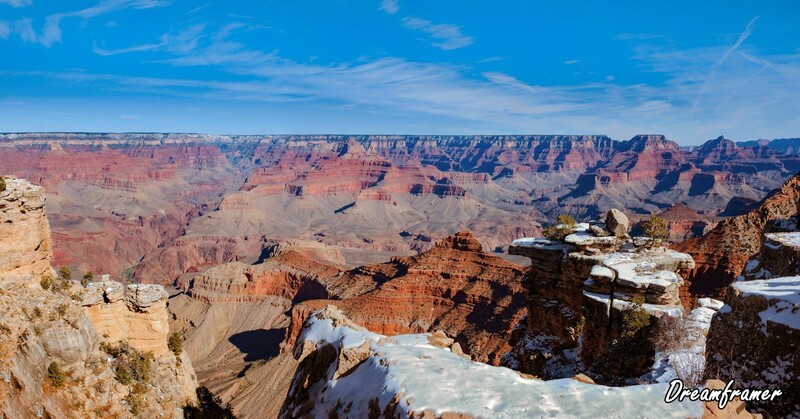 One part of the Grand Canyon seen from Grand Canyon Village in Arizona. 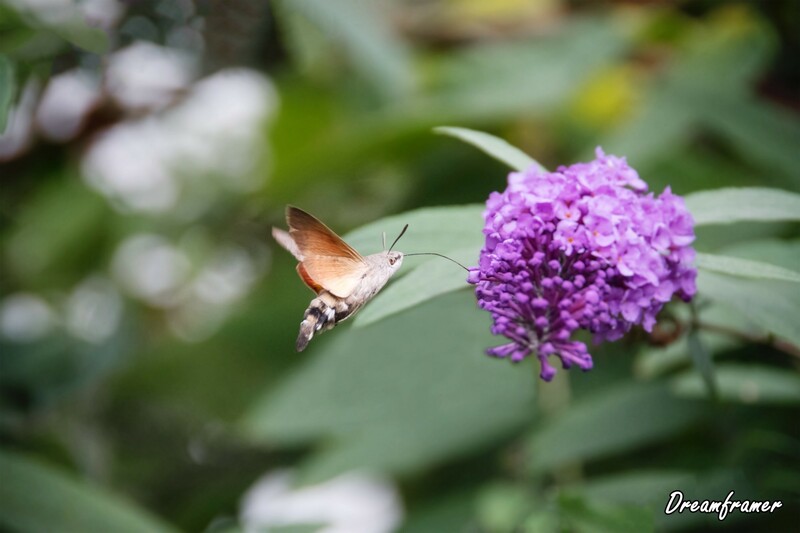 Hummingbird Hawk-moth, Macroglossum stellatarum, drinking nectar from purple buddleia flower. 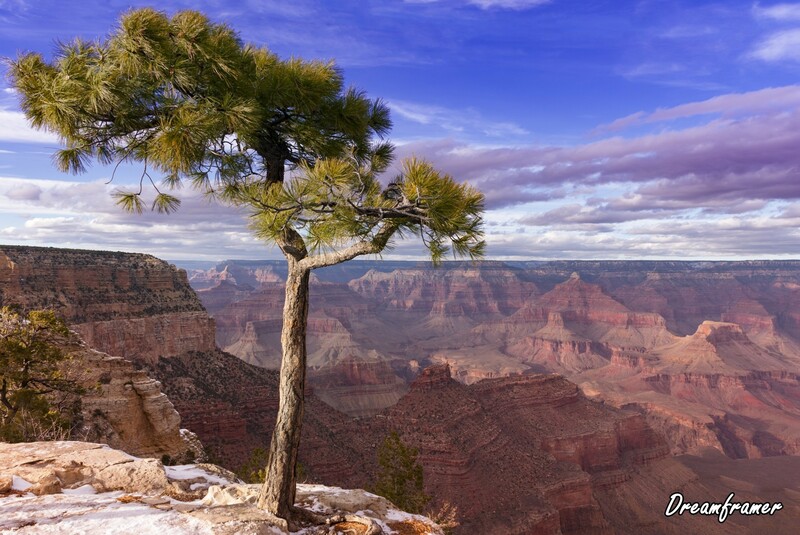 Pine tree growing at the very edge of the Grand Canyon, in Grand Canyon Village, Arizona. 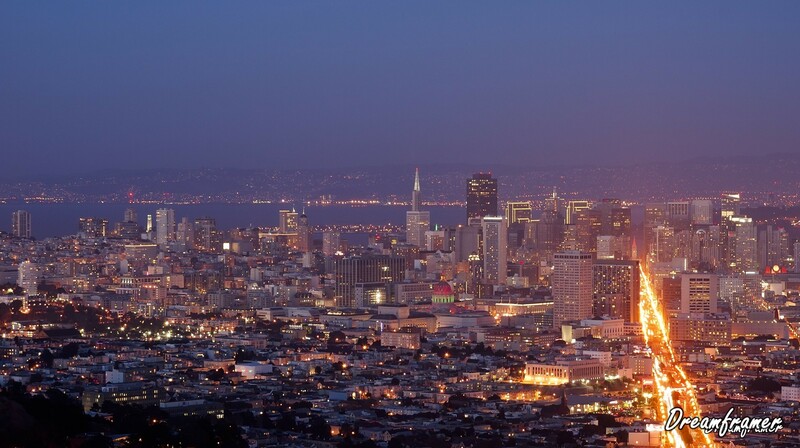 Downtown San Francisco at dusk viewed from Twin Peaks with Market Street in the foreground. 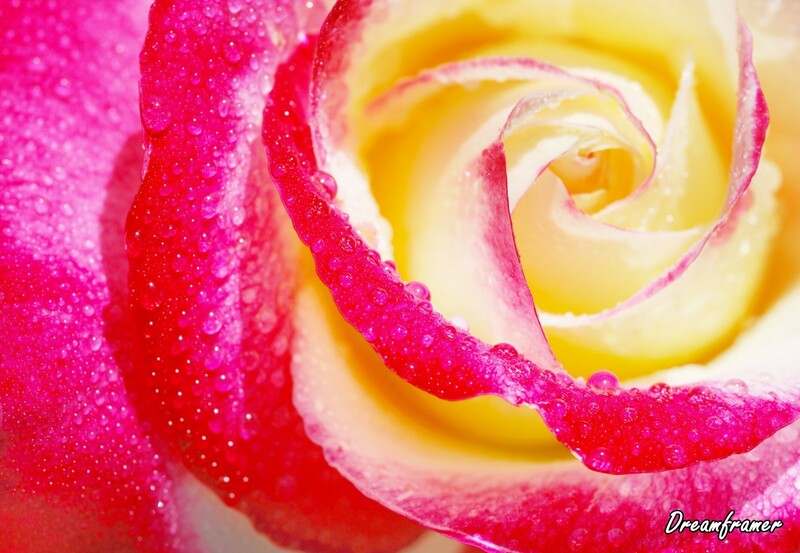 Close-up of a yellow and red rose with droplets. 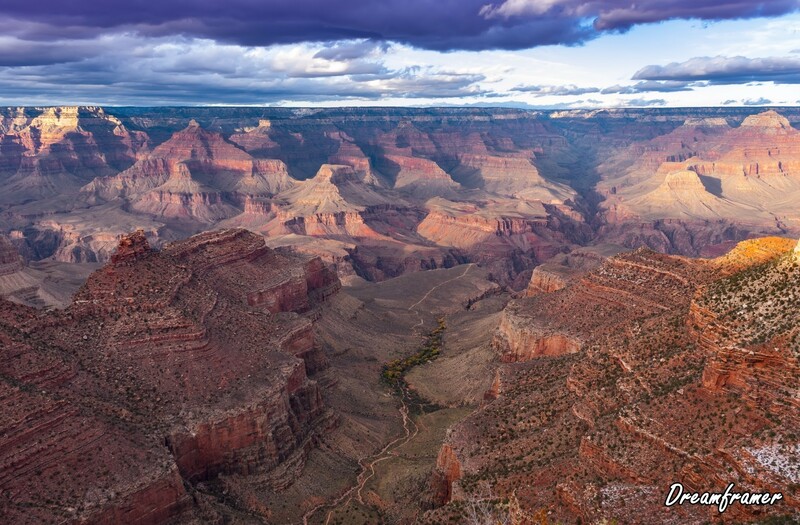 Grand Canyon at the sunset seen from the very edge, at Grand Canyon Village in Arizona. 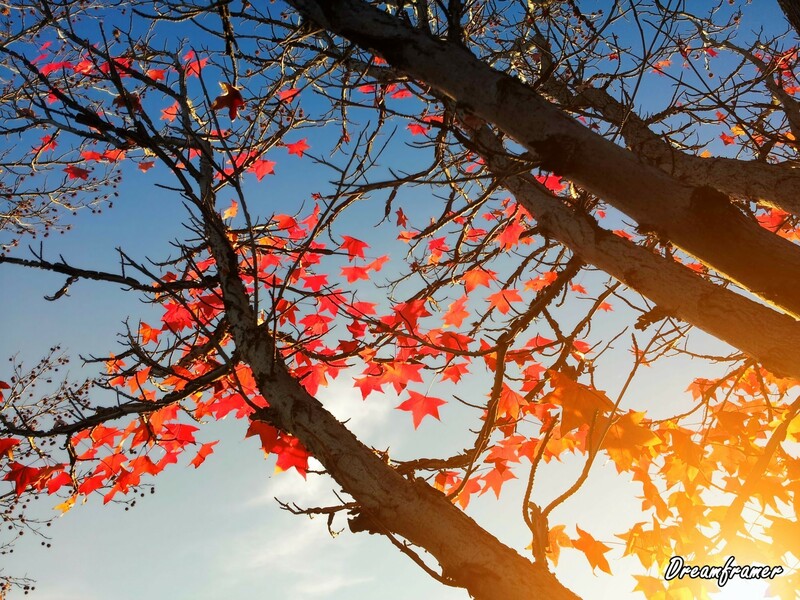 Winter sunset at Lake Tahoe, famous tourist destination on the border of California and Nevada. Aerial panorama of Avenue of the Dead and Pyramid of the Moon in Teotihuacan on a sunny day near Mexico City, Mexico. 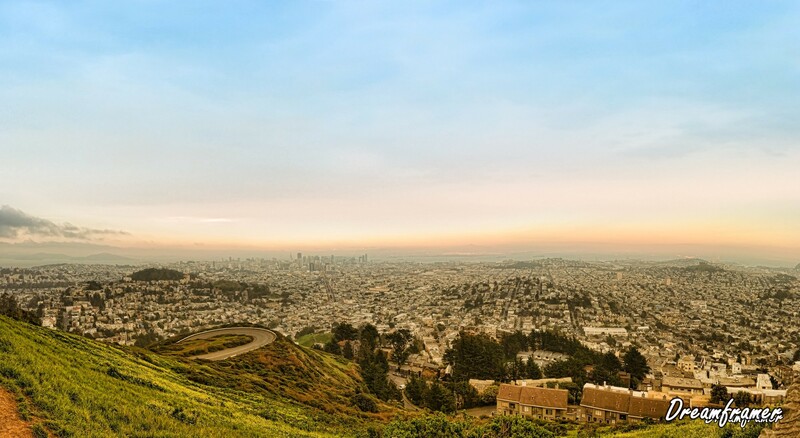 Twilight panorama of San Francisco that includes the whole city. 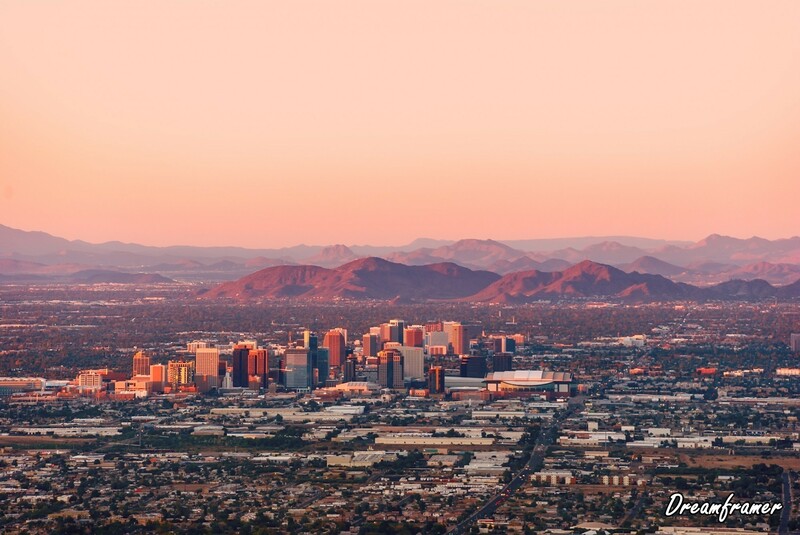 The downtown is visible in the distance. 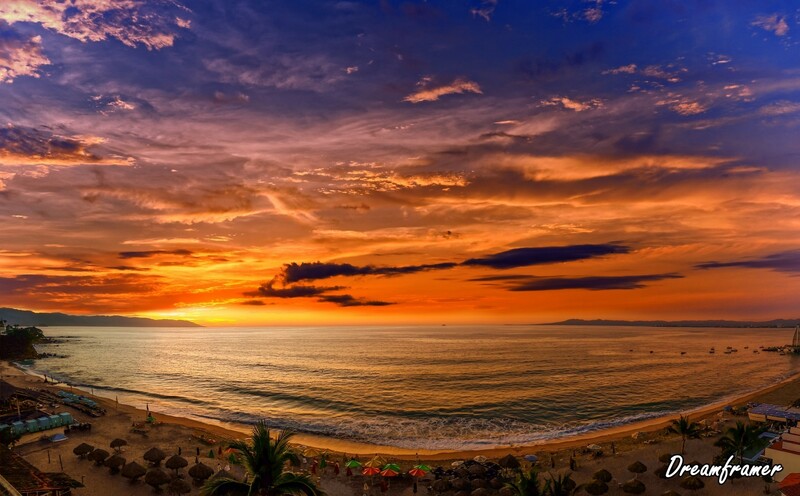 Los Muertos beach, one of the most popular beaches in Puerto Vallarta, Mexico.